Valentine’s Day is once again upon us and as always is set to be one of our busiest days of the year. Orders are already flooding in from well organised clients who are wanting to spoil their special someone with beautiful blooms and gorgeous gifts. This year we are of course providing the traditional Valentine’s Day gifts but also have some alternative flowery ideas sure to surprise and delight. 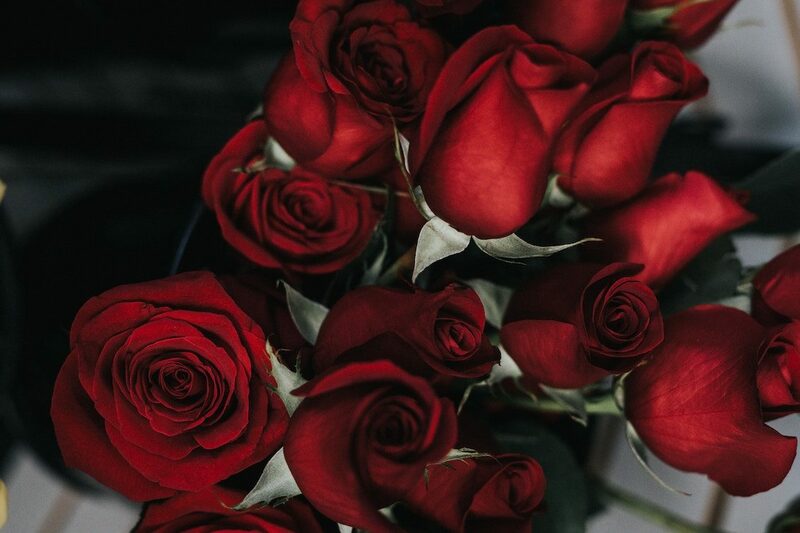 Long stemmed red roses are a Valentine’s Day tradition and are always the most popular. 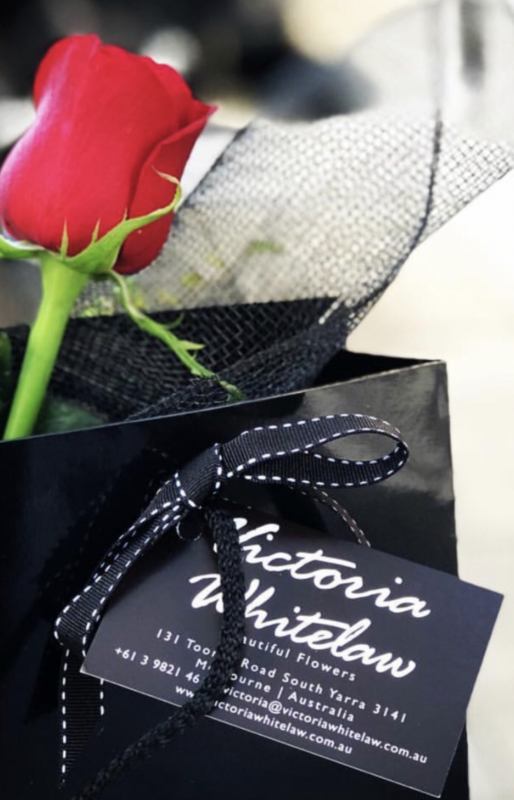 We create beautiful bouquets of roses combined with a lush selection of foliage enveloped in our signature wrap, and present perfect roses in premium black boxes for your sweetheart to style as they please at home. Both options are also available for stunningly presented single roses. In addition, we offer botanically styled boxes of French champagne, delicious boxed chocolates and beautiful gift cards. Is your partner a flower lover? Why not surprise them with a beautiful flower subscription? Our delicious blooms will continue to arrive at their door for as many weeks or months as you desire. Or perhaps gift them with a lesson at our flower school where they will learn tricks and techniques to perfectly style flowers at home like a professional. All vouchers are beautifully presented and can be combined with additions such as gorgeous posies or French champagne. 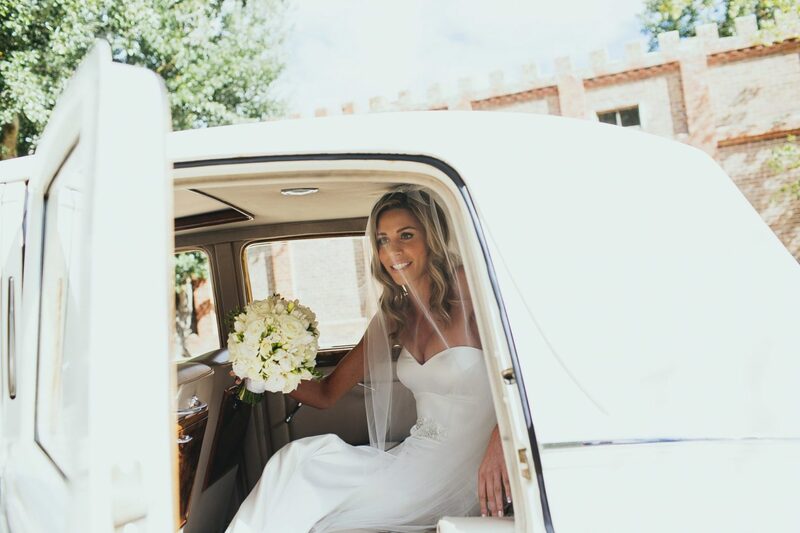 Love and romance are our forte, and we would love nothing more than to collaborate with you in creating the perfect engagement proposal or romantically style your hotel room. 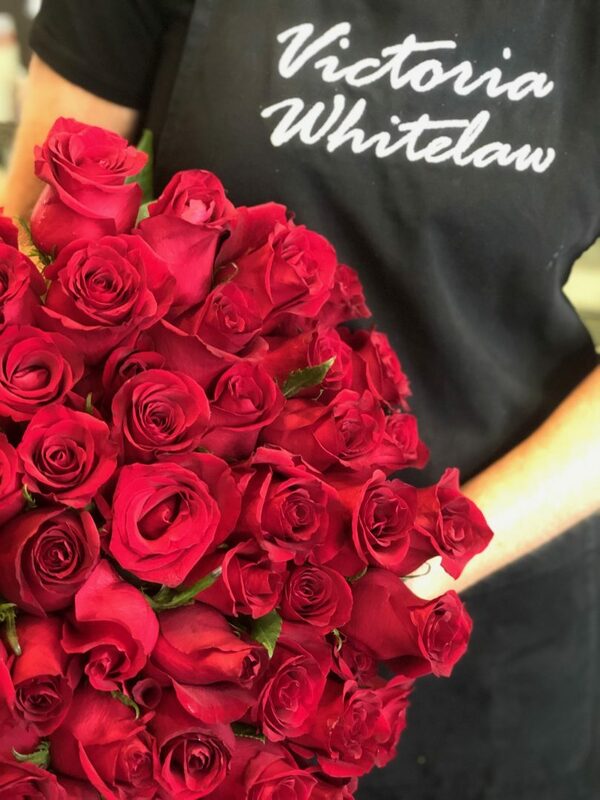 Whichever gift you choose this Valentines Day, we will hand deliver to your lover’s home, office or to the restaurant you are celebrating at making them feel as special as they are to you.